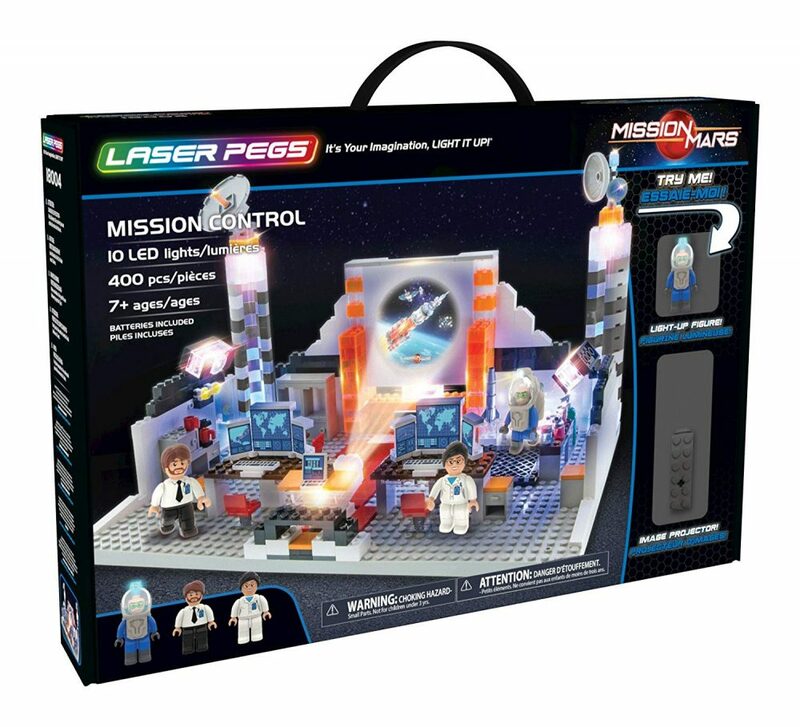 Amazon currently has this Laser Pegs Mission Control Light-Up Building Block Playset (400 Piece) The First Lighted Construction Toy to Ignite Your Child’s Creativity; It’s Your Imagination, Light It Up on sale right now. The thrilling adventure to Mars starts with the Mission Control center. Prepare your astronauts for space in the training & research labs then command the action while watching the amazing film projector bring it all to life on the giant display screen!